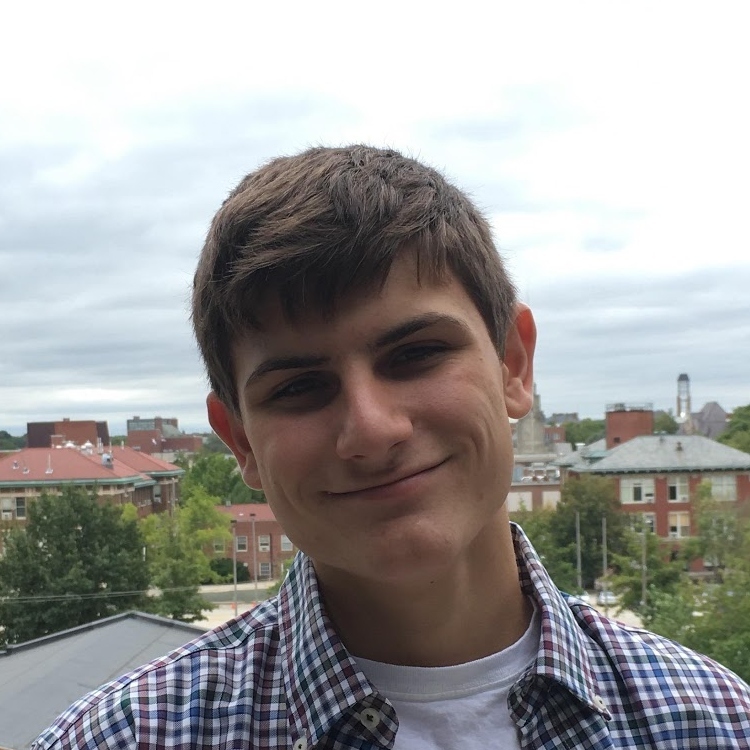 I am a CS student looking to gain experience and learn the best practices of industry. If you want someone who loves to learn and improve, and is always looking for constructive criticism to get better, I'm your guy! Head Cloud Architect to ensure that the cloud architecture is both scalable and effective. Using AWS with services like DynamoDB, Lambda, API gateway and Stripe for payments. Creating a service called Land Lord to help small real estate investors manage communication, upkeep, and payments from tenants. Applying to a startup accelerator named Cozad for mentorship and opportunities. Customer service specialist. Communicated with customers that were disgruntled. Diffused situations and offered the best solution to their problem. Head computer software tester for both Windows and OSX installations. Found errors in customers computers and advised of most cost effective repair. Stopped malware infections and debugged defective RAM. Apart from being a avid CS student, I really enjoy looking at stocks and financial markets, and even creating my own startup! My interests when it comes to tech would have to be learning about how to make extremely scalable systems with things like AWS and serverless. I would love to learn anything related to creating a fully-fledged product, from development, databases, security, authentication, payment, etc.